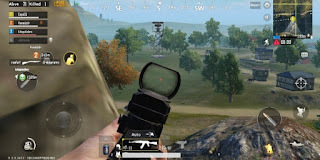 PUBG MOBILE 0.7.0 Apk is the latest version of this Action game for Android. This is like PC games where you play against friends online to see who is the last Man standing. 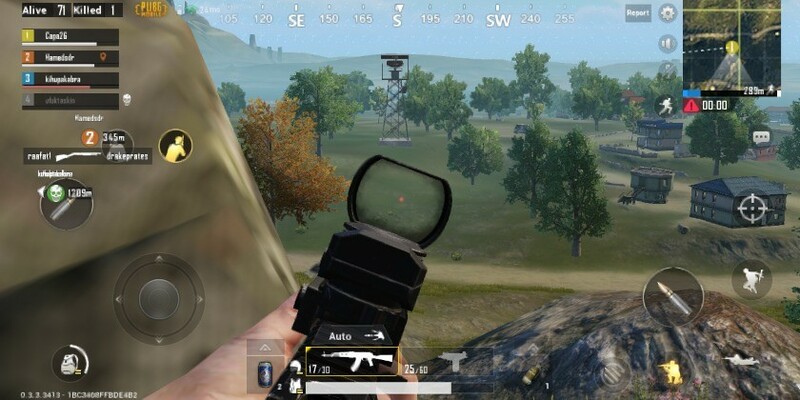 Below are some features you should expect in this HD game for Android.